When I turn scaling on for Screen Share the window just goes black. If I turn scaling off it stays black. I have to disconnect and reconnect to get the screen back, but then scaling is turned off again. Is there any way to fix this? 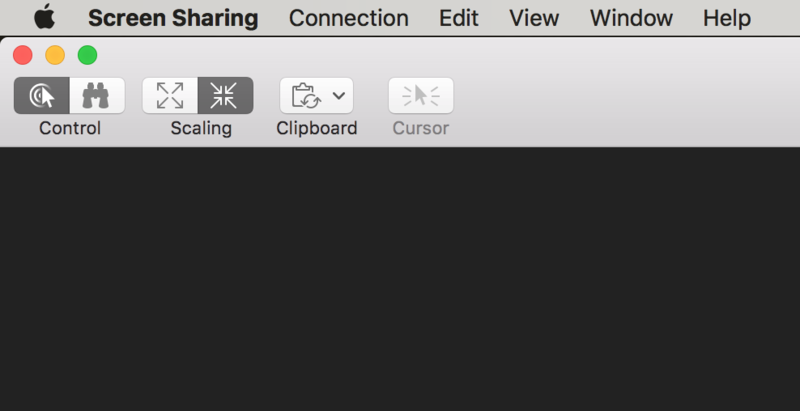 Screen sharing - can you prevent the attached screen from turning on?